I have a confession, I'm not one of those people who love chocolate. I have to be in the mood for it. Don't get me wrong, I love snickers, and Hersey bars with almonds. But just plain chocolate. Not so much. I remember being a child and going to Wendy's with my parents and having a softy for $1. I remember it was so huge. However, after two or three sips. I would typically give it to one of my siblings. I remember thinking to myself. Who don't they make other flavors for $1. (thankfully they do now) That also applied to plain and chocolate milk at school. All I wanted was strawberry milk. (sigh) As an adult I typically reach for all things caramel and/or strawberry. Yes, I'm one of those people who like strawberry caramel sundaes. 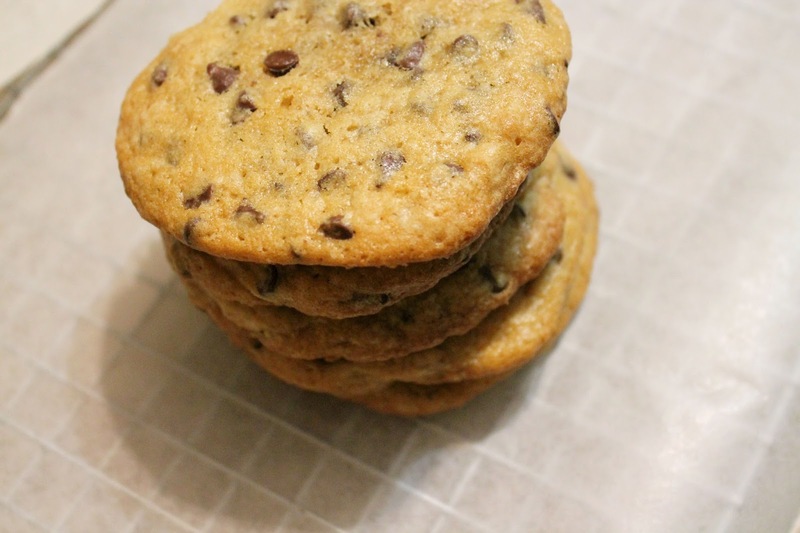 However, I was in one of those moods for some super yummy chocolate chip cookies, and boy. This recipe did not disappoint. 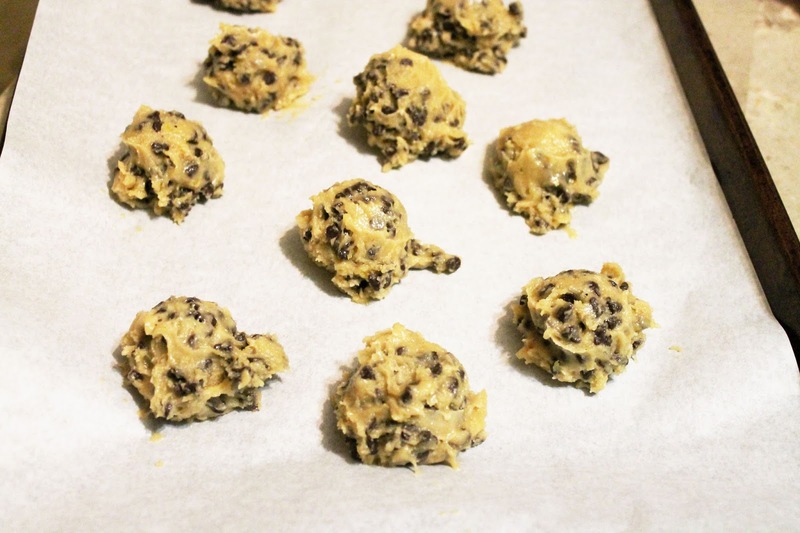 I opted to use the mini chocolate chips because I had them on hand and my family loved them. Our home smelled amazing, and these cookies were so yummy warm. (also had them cooled too). What I love about this recipe is that I was able to make the recipe without the assistance of my Kitchen Aid mixer which was a plus for me because cleanup was a breeze. Sift together dry ingridients (flour, baking soda and salt; set aside). In a medium size bowl, cream together the melted butter, brown and white sugar until mixed well. Beat in the egg, and egg yolk until light and vanilla. Bake, reversing position of cookie sheets halfway through baking, until cookies are light golden brown and outer edges start to harden yet centers are still soft and puffy (approximately 11-14 minutes). Do not over bake. 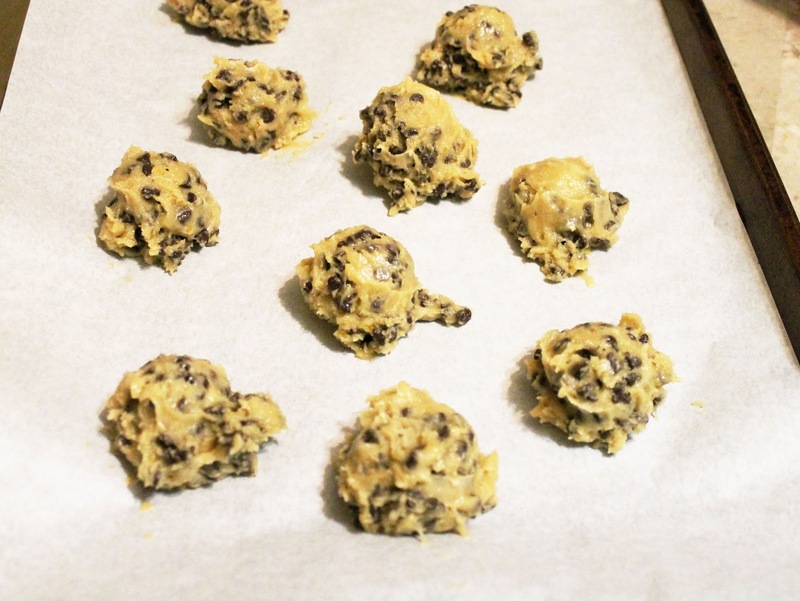 Allow cookies to cool on sheets until able to lift without breaking. Transfer to a wire rack to cool. These look so good! Soft and chewy cookies are definitely the best! This recipe looks delicious. I plan on doing a bunch of baking this weekend because my oldest is home from college. He's going to need cookies and other goodies to bring back with him. Wow, these look and sound amazing! I love chocolate!!! Oooh yummy chocolate chip cookies. Sounds good to me and anyone in my house with a nose while I'm baking them. I have to try these! 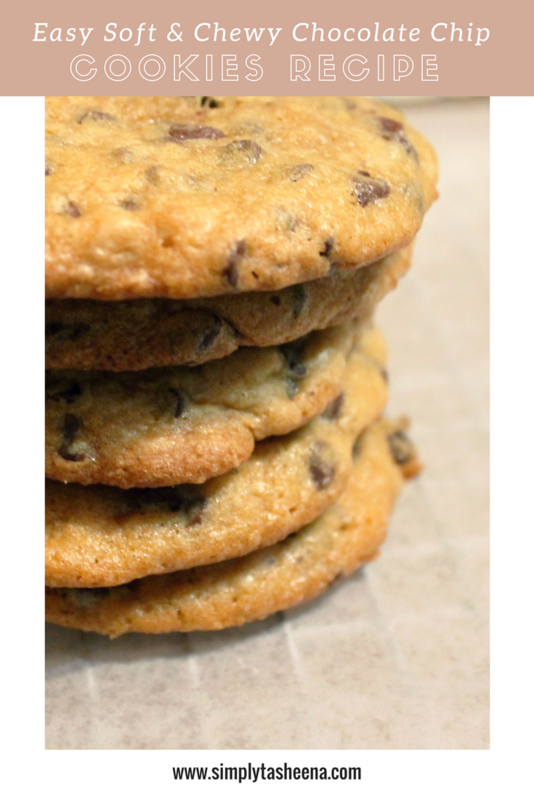 I love chocolate chip cookies but kine always burn on the bottom! These look delicious! The presentation of these cookies is just beautiful. They look so great! I'm on an adventure to find the best chocolate chip cookie and these look like they'd be up there! 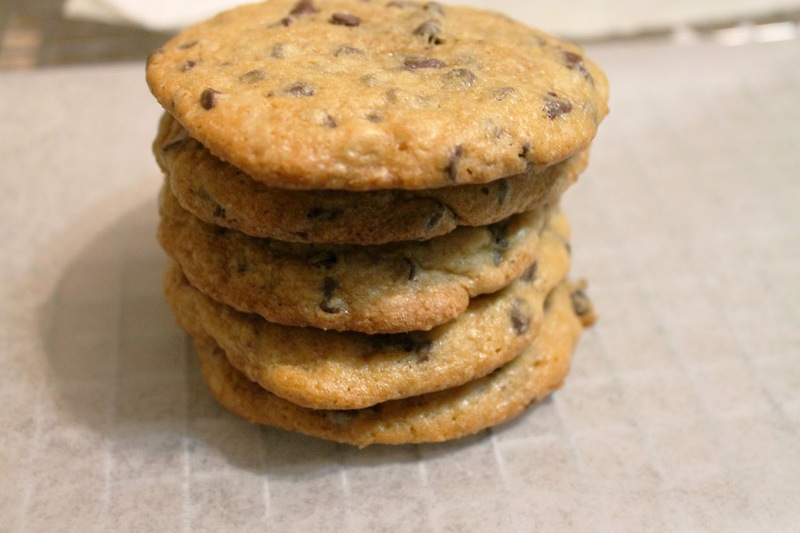 These chocolate chip cookies would be my perfect treat with evening coffee. Thanks for sharing the recipe with us!